The first posters for London Has Fallen have arrived. The sequel to Olympus Has Fallen arrives in October and this time out, the terror has moved across the pond. Aaron Eckhart's President of the United States and his favorite Secret Service agent (played by Gerard Butler) have journeyed to England to pay tribute to the recently deceased British Prime Minister. That's when the trouble starts as the world's leaders come under attack. Focus Features has released the film's first posters. Click through and check them out in the gallery below. 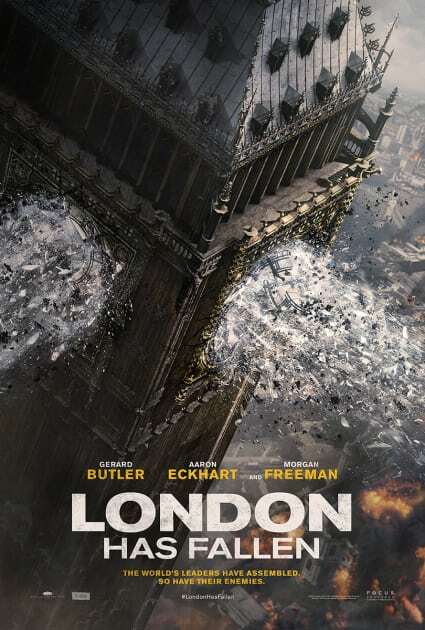 London is under attack in London Has Fallen. 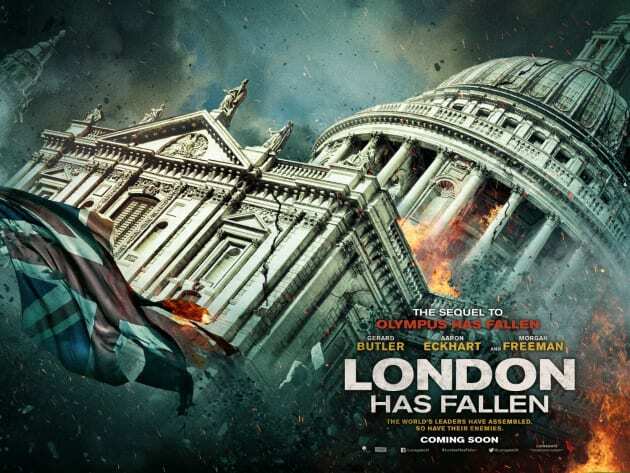 The British capital comes under attack in the new poster for London Has Fallen. 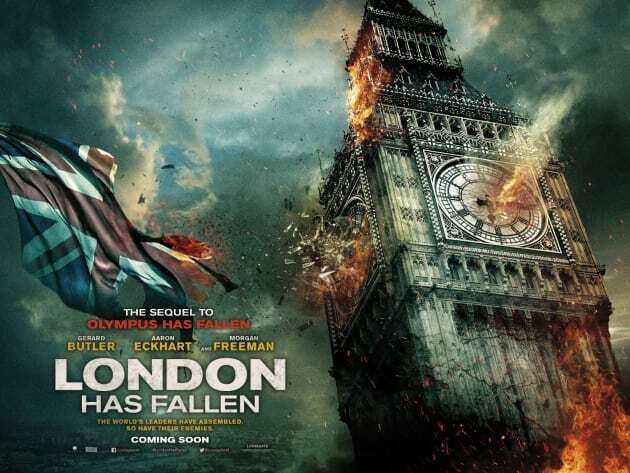 Big Ben blows up in a poster for London Has Fallen. Aaron Eckhart to Star in Real Time Action Flick Live!